“Drake White, JT Hodges, and Chase Bryant....represent a class of artists who’ve stood out to Opry audiences tuned in around the world." In the midst of its milestone 90th Anniversary celebration, the Grand Ole Opry is launching a series of projects spotlighting the country music careers destined to propel the show toward the century mark. 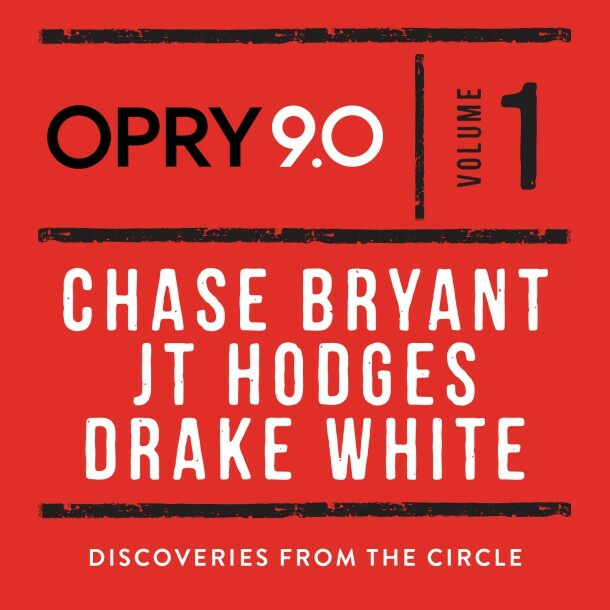 OPRY 9.0, Vol 1: Discoveries From the Circle will be released on June 30 and includes memorable live Opry performances from next generation artists Chase Bryant, JT Hodges and Drake White. More volumes in the 9.0 series are scheduled for release later in the Opry’s anniversary year with featured discovery artists to be announced. “Since November 1925 when Opry founder George D. Hay introduced fiddle player Uncle Jimmy Thompson on a new Nashville radio station, the Opry has celebrated new artists making their mark on country music and shaping its future,” said Pete Fisher, Opry vice president and general manager. 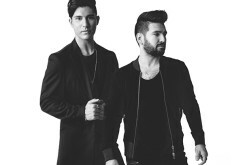 “Drake, JT, and Chase as well as those to be featured in future 9.0 releases represent a class of artists who’ve stood out to Opry audiences tuned in around the world and have pointed to great things ahead for country music fans and for the Opry." 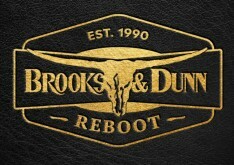 Each of the artists to be featured on the 9.0 series will make numerous Opry appearances throughout the show’s 90th anniversary year and will be scheduled for Opry Shop in-store appearances in support of the project. 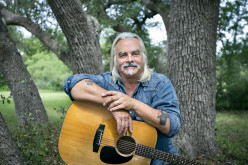 Hodges’ next Opry appearance and in-store signing is scheduled for July 10, with Bryant following on July 14. The 9.0 audio project will be supplemented with other artist discovery content on opry.com, throughout the Opry’s social media platforms, at live Opry performances, and with the Opry’s country radio partners. 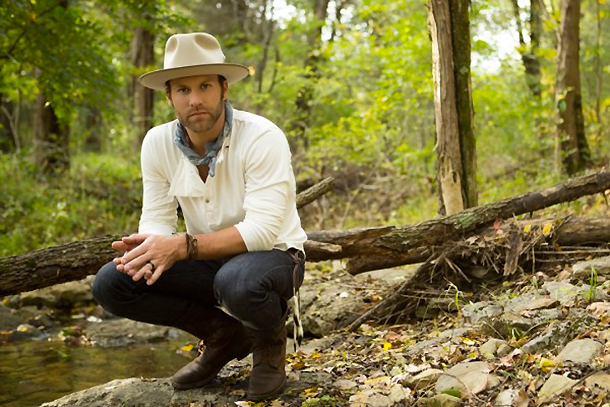 Drake White - "It Feels Good"
Drake White - "Back To Free"
JT Hodges - "Locks On Doors"
JT Hodges - "Ray Bans"
Chase Bryant - "Yours Tonight"
Chase Bryant - "Change Your Name"